Sweet Dreams. 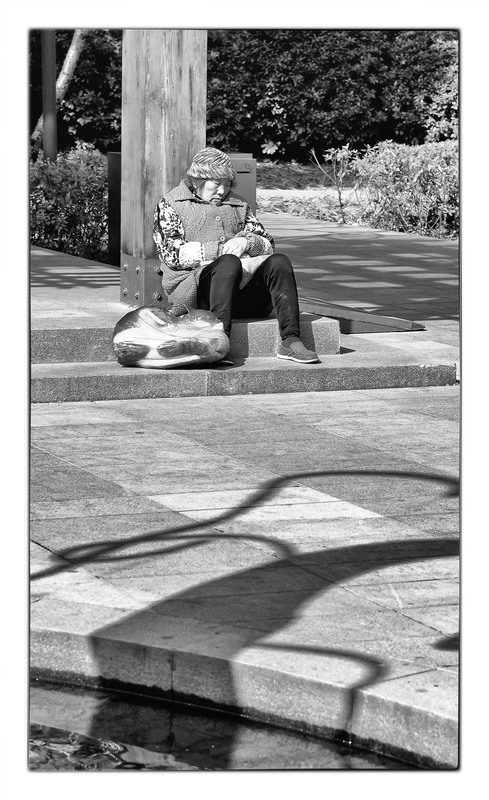 Image taken in the Jing An Sculpture Park, Shanghai, China. The warmth of the sun, a nearby water feature offering the gentle sounds of flowing water, what more could you possibly want to relax and grab that little extra sleep!